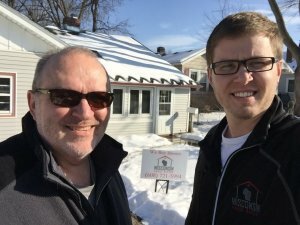 Do People Really Use Cash House Buyers? 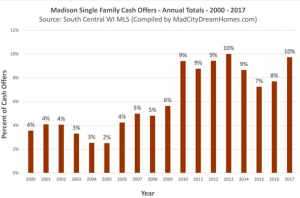 Perhaps you would be surprised how many people actually use companies that buy houses for cash in DeForest WI. It fluctuates depending on market conditions. It has been rising over the years as more and more people evaluate options outside of using a real estate agent. This is obviously important. If you need cash for your house, the person that buys your house needs to have cash on hand to follow through with the purchase. Believe it or not, conventional lending has come a long way. Some smaller banks only need to come out to your property once and can skip the traditional appraisal process. If the buyer is pre-approved and working with the right banks (which we are), closings can occur within 7 days of acceptance on the offer. This is actually a better option for both the seller and the buyer because of the cost of funds. Normally, conventional rates will be better than private funding. This means the house buyer can offer more for the house. Already alluded to is that speed is not an issue when dealing with a cash home buyer. This is primarily due to the work we do up front to get funds in order prior to working out the details of a purchase. This means you don’t have to worry about financing falling through and can sell your house fast. Also important is the lack of inspection or other costly and time-wasting contingencies. These things slow the process down and make it more difficult for the seller. Cash home buyers avoid these terms to speed things up and make things as easy as possible throughout the process. Nope, not if that’s what you want! That’s because house buyers aren’t agents. 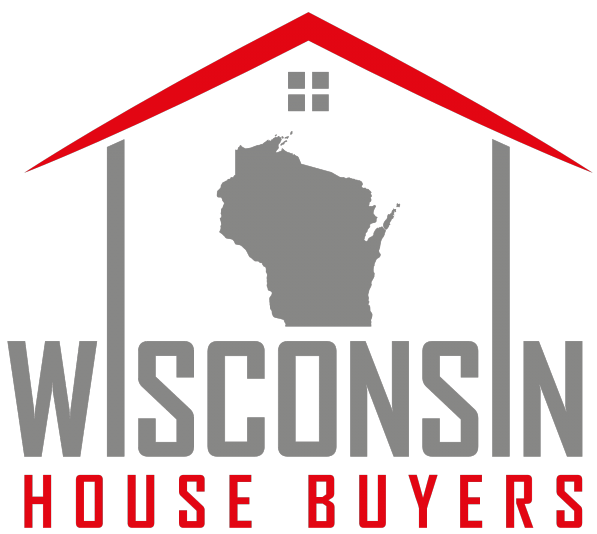 We are cash house buyers in DeForest WI and Dane County which means we buy directly from you. In fairness, we will need to evaluate your home by visiting one or two times, on your schedule. That’s a heck of a lot easier than 10-15 showings though. 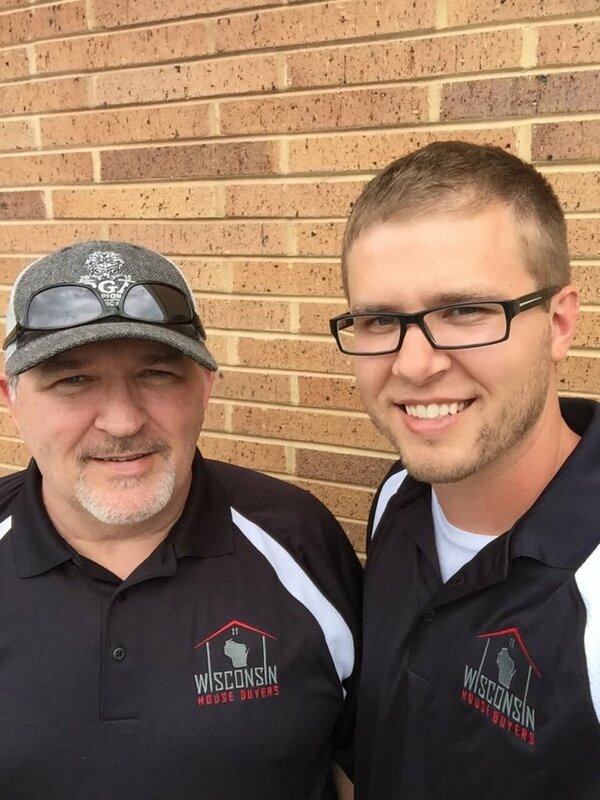 What Will Buying An Investment Property In DeForest Really Cost you?